Publications More on this topic. WHAT’S IN A PHOSPHORUS FOOTPRINT? WHEN IS A BIOSOLID THE RIGHT SOURCE? 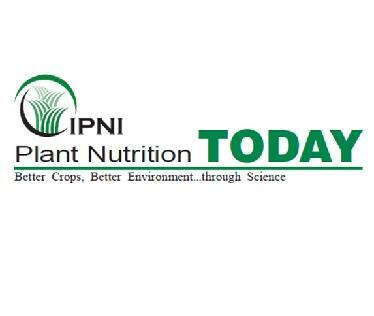 WILL BIOTECHNOLOGY REPLACE NITROGEN FERTILIZER?